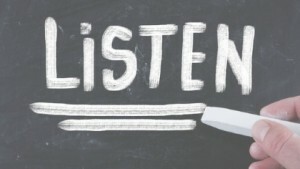 Do you know the cost of poor listening to you and your organisation? Do you listen to your people / customers? By becoming a better listener, you can build rapport, improve your ability to influence and negotiate and improve productivity. What’s more, you’ll build stronger and lasting relationships with people.